A great day for a great cause! 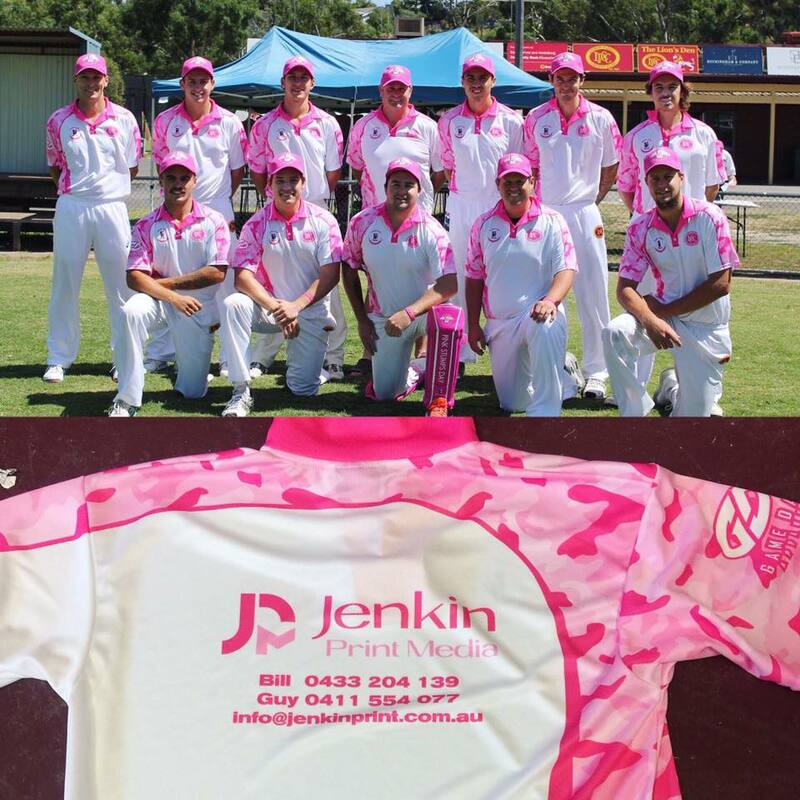 the Lower Plenty Cricket Club showing their support for the Olivia Newton-John Cancer & Wellness Centre and the Mcgrath Foundation on their Pink Stumps Day, raising close to $2,000. It was great to help out in a small way and have the opportunity for JPM to sponsor a player shirt for the day. A big congratulations to everyone involved in putting on such a great day. The Lower Plenty Cricket Club Pink Stumps Day team photo.